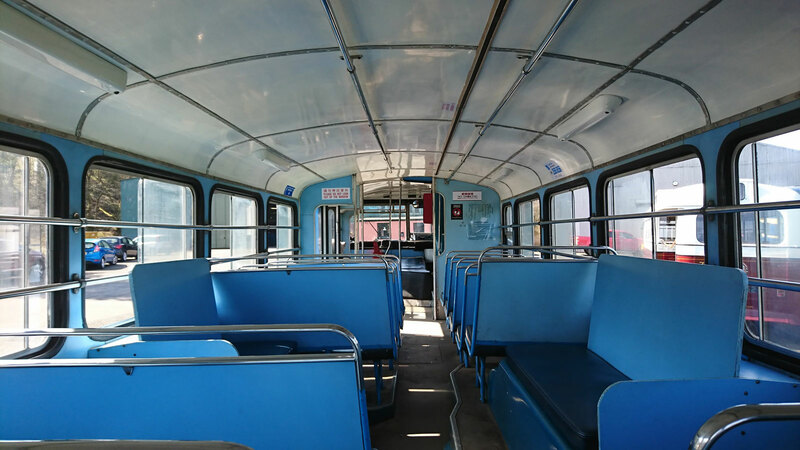 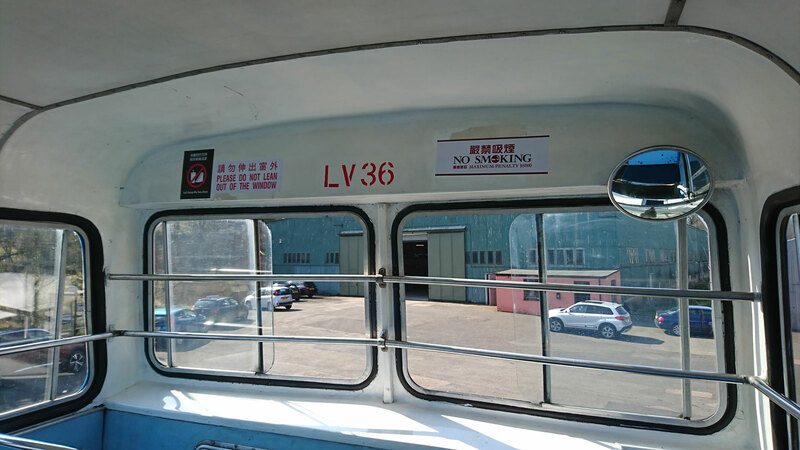 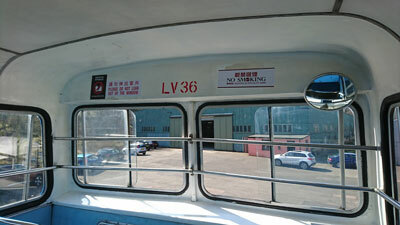 Leyland Victory Mk2 LV36 was one of 147 such vehicles purchased by China Motor Bus between October 1979 and October 1981. 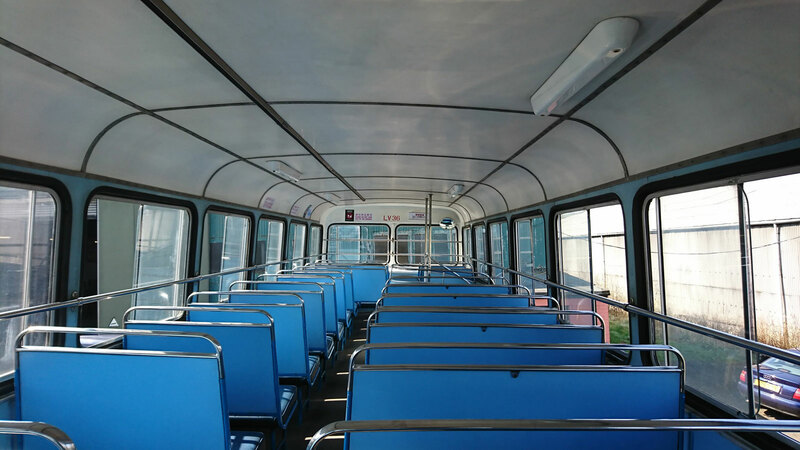 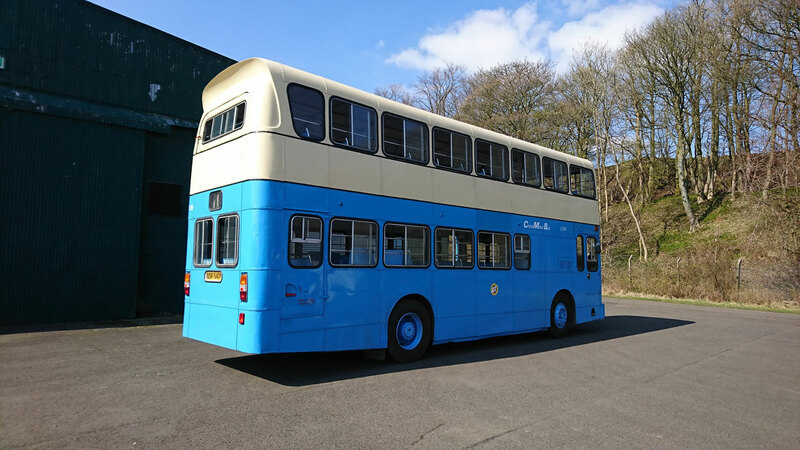 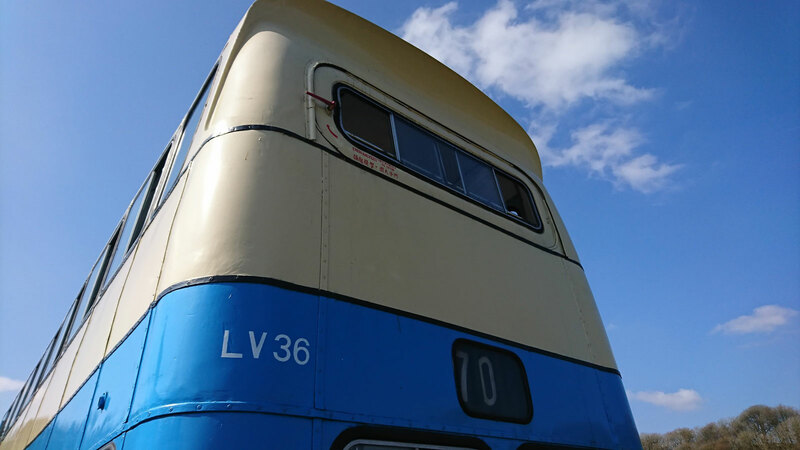 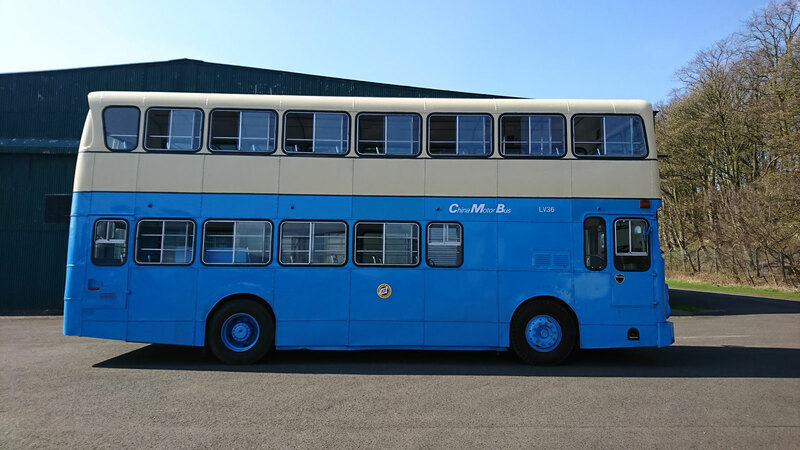 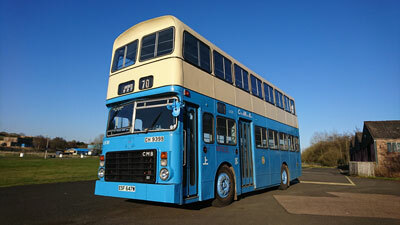 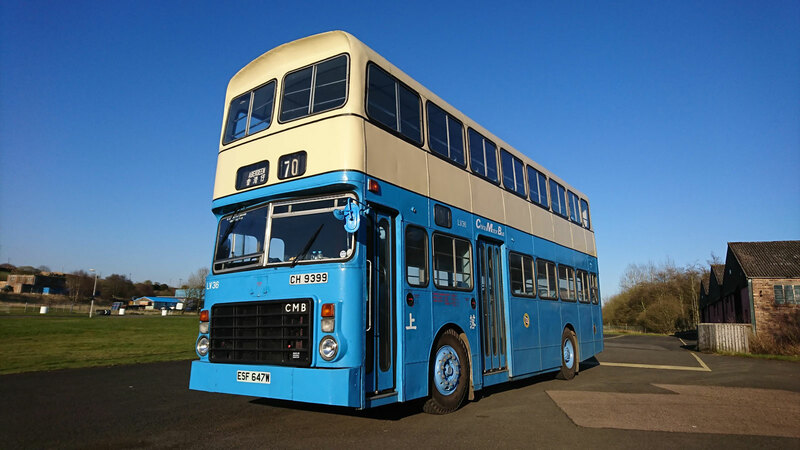 It was withdrawn in 1998, at which time it was part of the New World First Bus, and was kindly donated by that company to the Scottish Vintage Bus Museum in Dunfermline. All the photographs on this page have kindly been provided by Terence Tong and were taken on Friday 12th April 2019. 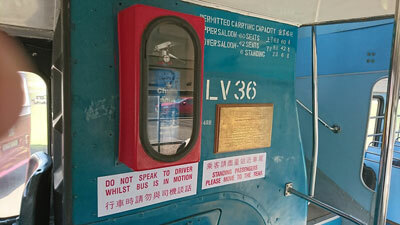 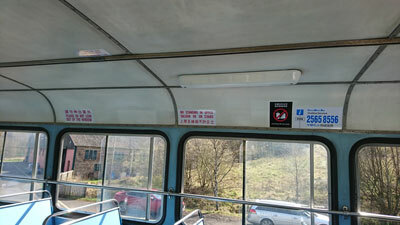 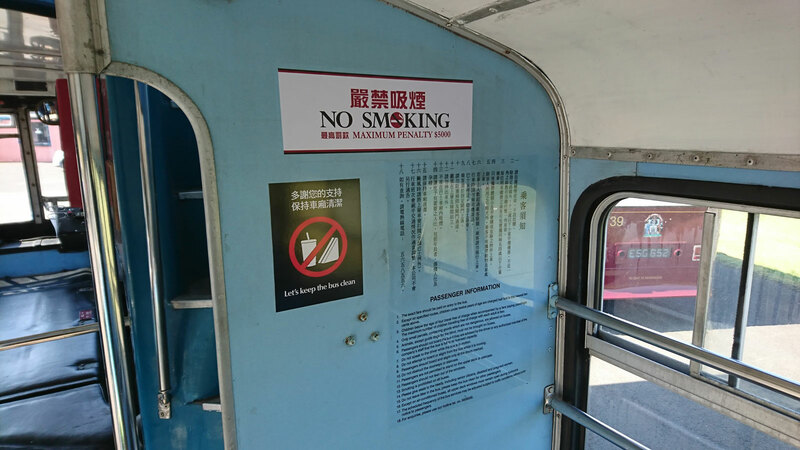 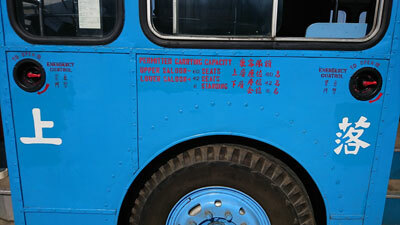 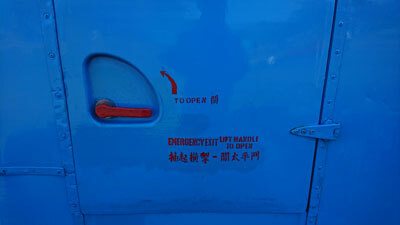 Terence and his 'team' had spent several days at the Museum replacing and renewing notices and lettering inside and outside the bus.